White House Press Secretary Jay Carney appeared on ‘Piers Morgan Live’ last night and continued to do what he does best, lie for the Obama Administration. Piers Morgan did a decent job asking some tough questions but all Jay did was deflect and say some pretty shameful stuff throughout the interview. Below are some of my favorites or more specifically the quotes that made my head want to explode. You have got to be kidding me. How in the hell can Jay Carney saying something so false and untrue!? How!? I do not know how much more of this BULL CRAP I can take. Jay Carney and this entire Administration needs to do America a BIG favor and get the hell out of Washington! Was Obama transparent on Obama Care? No! Was Obama transparent on Benghazi? No! Has Obama transparent on either the IRS or AP scandals? No! 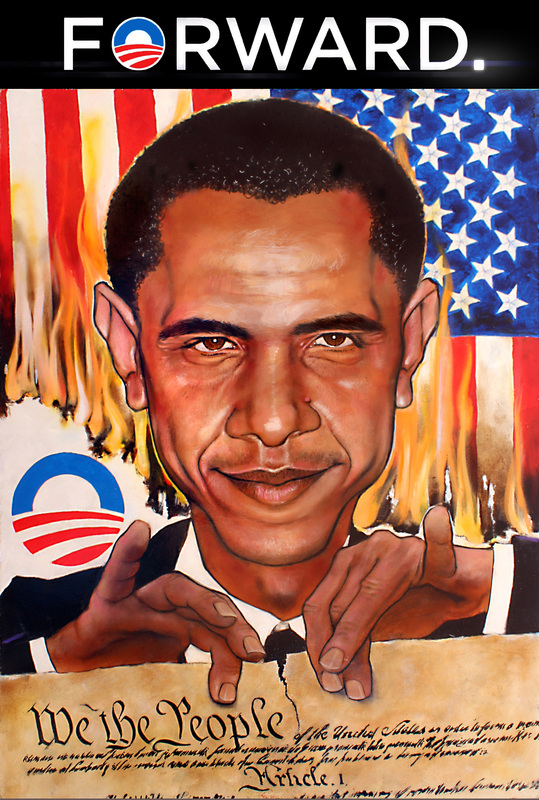 Obama is nothing but a liar and I cannot wait until he and his entire scandalous posse leave the White House. 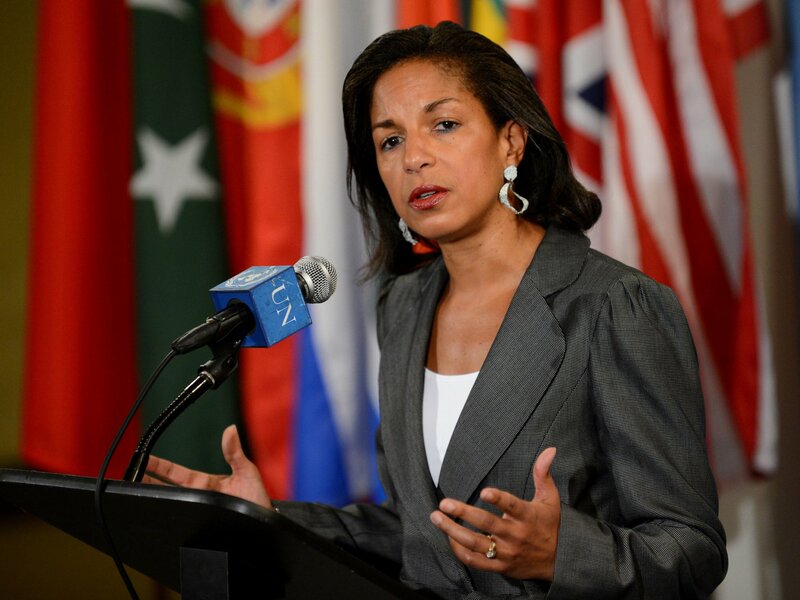 Susan Rice To Be National Security Advisor? Her Punishment is a Promotion? According to The Cable Susan Rice will more than likely be promoted to National Security Advisor. Sources close to the news site say that “It’s definitely happening” regarding her appointment to NSA. get promoted to National Security Advisor? As we have heard time after time, there was no spontaneous protest from outrage over a stupid YouTube video. Yes she was just reading over talking points handed to her from the White House but still, if she had any bit of decency and integrity then she would look at those 12 revisions and think that something fishy must be going on and come to the conclusion that she shouldn’t go on 5 different talk shows and lie to the American people. Susan Rice does not deserve to be in such a position, I don’t trust it and neither should America but it’s not a surprise that this is coming from the Obama Administration. The scumbags he appoints to high positions is a strong reflection of himself and the kind of corruption that is currently running through Washington. Obama must have been pretty impressed with the way she handled all those Sunday talk shows on 9/17 with those false talking points, “You’ve proven yourself to be a damn good liar, Susan. I admire that, it gives me hope for my agenda. How about a nice promotion to National Security Advisor?”. Now that’s obviously not what happened but I wouldn’t be surprised if that was Obama’s crooked mindset. Instead of a punishment, she gets a promotion, unless her punishment was a promotion. Now this is pretty awesome! 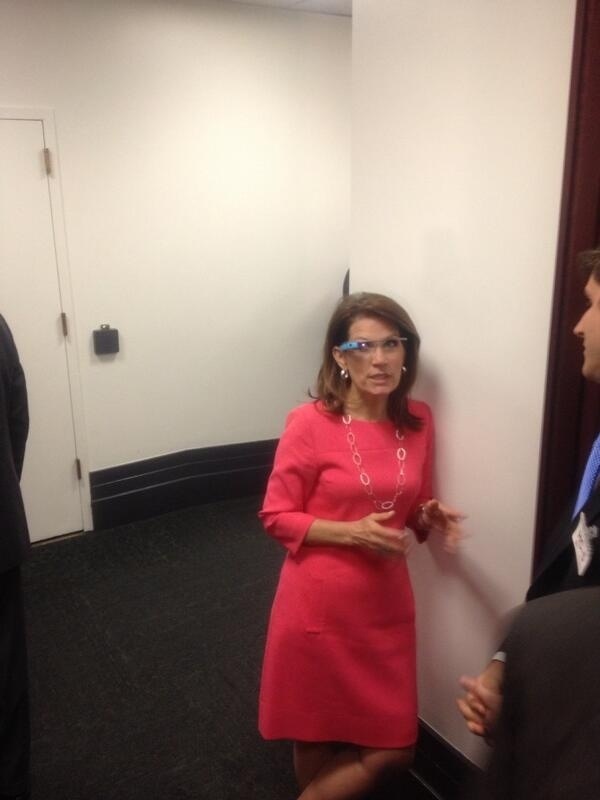 Rep. Bachman (despite her stance on Gay Marriage, she was one of my favorites during the 2012 primaries) was walking around the Capital earlier today wearing Google’s latest super cool gadget called Google Glass. Looks like something straight out of Star Trek or Minority Report, doesn’t it? Google Glass is basically a personal assistant (like Apple’s Siri) that is worn on your face, displaying maps, directions, video chats and more handy dandy information. Controlling the device is by primarily using your voice by saying things like “Glass, where is the nearest McDonalds?” then Glass proceeds to display the nearest locations of the fast food chain. The product is still very much in its early form but should be a consumer product once Google smooths some problems out with the product. This picture originally made its way on Twitter and some major news sites are already making caption contests out of the it. Some captions are downright ridiculous but others are actually pretty funny. I suggest clicking on the link to see what people are saying. All mankind… being all equal and independent, no one ought to harm another in his life, health, liberty or possessions. This opinion piece will kind of be all over the place but hopefully I say some things in here about Libertarianism that will entice you to read into the philosophy of Libertarianism and through that change or enhance your opinion on our current reliance of government. John Locke is considered the father of Classical Liberalism and for good reason too because that quote above is a sweet and short quick representation of the greatness that is Libertarianism. Libertarianism is all about the freedom of the individual and our will to drive ourselves to be the best that we can be. Through the foundation of a government that will defend our basic human rights, free people can do anything that they put their mind to as long as their will does not negatively effect or harm another individual. 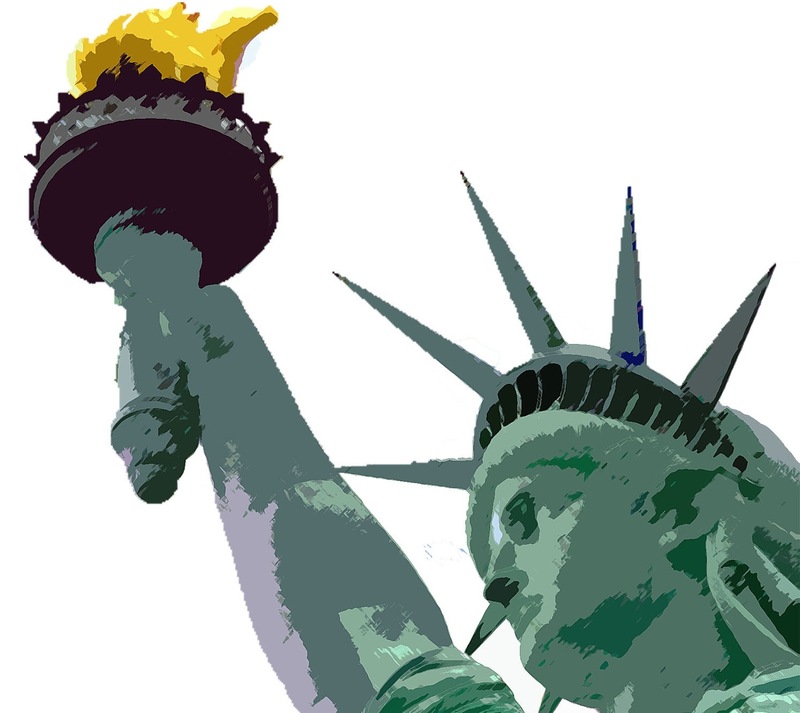 Libertarianism is the perfect combination of freedom, responsibility and tolerance of others. Libertarians like myself believe that the government should only lay a foundation for the people and its states to reach their potential. Libertarians believe that everyone has the right to decide for themselves what they do with their life without the intervention of government. That would mean our government staying out of our bedrooms, finances, education and much more. Like I said, people should have the right to do what they want to do so long as their choices don’t have a negative impact on others. To ensure that the American government didn’t get out of control, our Founders instilled lots of these values based off of what is in the Bill of Rights, the first 10 Amendments of the Constitution. More than ever now it seems that America is jumping off the cliff of limited government and landing in the pit that is big government. It seems now that we have allowed the government to get involved in all aspects of our lives, this leads to a bigger and meaner government that lies, invades and bully’s it’s people around. The Obama Administration is a perfect example of just this. What are they doing in our Health Care system? What are they doing getting involved in states rights to defend their borders? Why are they raising taxes during a recession? Why are they spending us into an uncontrollable debt? Why are they granting record amounts of welfare? The left and Barack Obama believe that the government knows what’s best but they’re wrong because they do not know best, instead they’re obsessed with power and feel like they can push us around through lying and cheating. The problem with big government isn’t just on the left but on the right as well. Progressive Republicans think similarly to the left which is what makes Washington so frightening. Washington is overrun with big government dirt bags and it’s destroying this country. 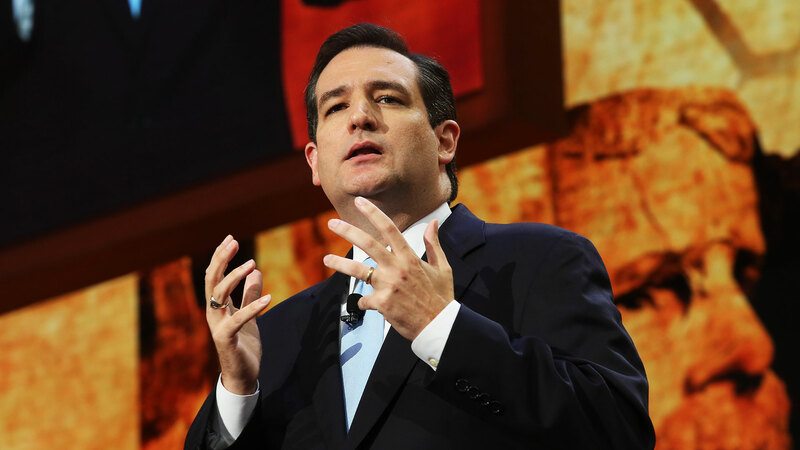 What America needs in Washington are more hard fighting Libertarians like Rand Paul, Ted Cruz and Gary Johnson. If we had more guys like this in Washington then we could begin slowly turning America back to the mindset that limited government is the way to go. This would benefit Americans in many ways and especially those who want equal rights among all, like those pushing for marriage equality. I do sense some sort of a Libertarian movement starting to take off but we won’t really know if this movement is the real deal until at least the end of the 2014 midterm Elections and if America can elect some more Libertarians into Congress then the real and exciting test will come in the 2016 Presidential Election. As of right now I’d love to see Rand Paul take the Presidential Oath of Office in 2016, that would be an incredibly positive swing for America but even then it may be too late. I could go on and on but I am going to stop here for now. Eventually I will be giving my thoughts on the issue of Gay Marriage but what I will quickly say about it now is that Gay Marriage should not be an Amendment to the Constitution but rather should be decided among the local governments and states.